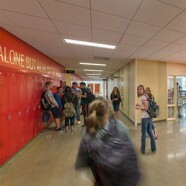 When the Prairie Grove Consolidated School District needed to transform its again K-8 facilities into progressive environments, it looked to CannonDesign. 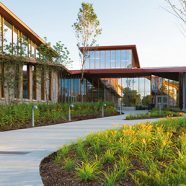 The team completed a master planning process and developed a phased strategy to update the campus, which was originally build in 1957 and expanded by six additions completed through 1998. 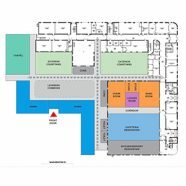 Our services included master planning, visioning, community engagement, programming, cost estimating, facility conditions assessments, phased project implementation, and furnishings selection (FF&E). 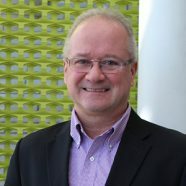 The design team led an engagement process to better understand the wants and needs of students, faculty and administrators. They encouraged everyone to dream big and envision their ideal future while balancing the pedagogical aspirations with requisite upgrades for the aging buildings. 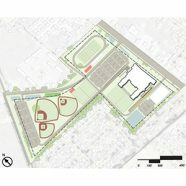 The final 10-year master plan balances strategic renovation, demolition and additions for buildings with short- and long-term strategies, along with “tiers” of implementation to transform the entire learning community, accommodate anticipated enrollment growth and maximize space utilization. 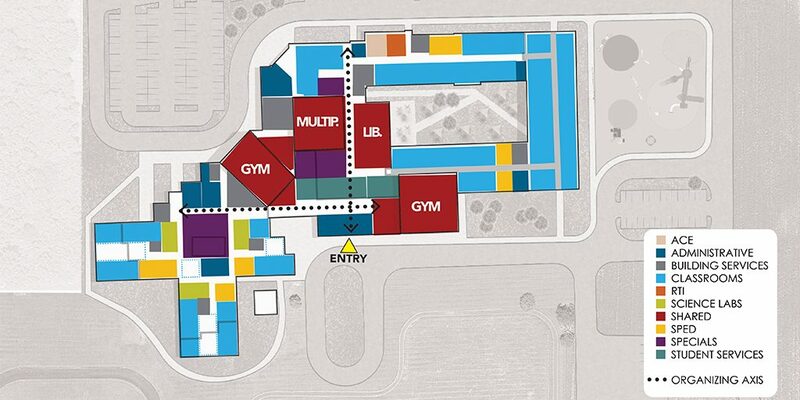 The plan transforms the school with spaces that foster individuality through personalized learning, provides opportunity through adaptability and enhances community through collaboration. 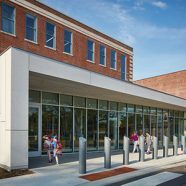 A pivotal project within the master plan includes development a new, centralized library with learning commons, which knits the library with a multipurpose room. 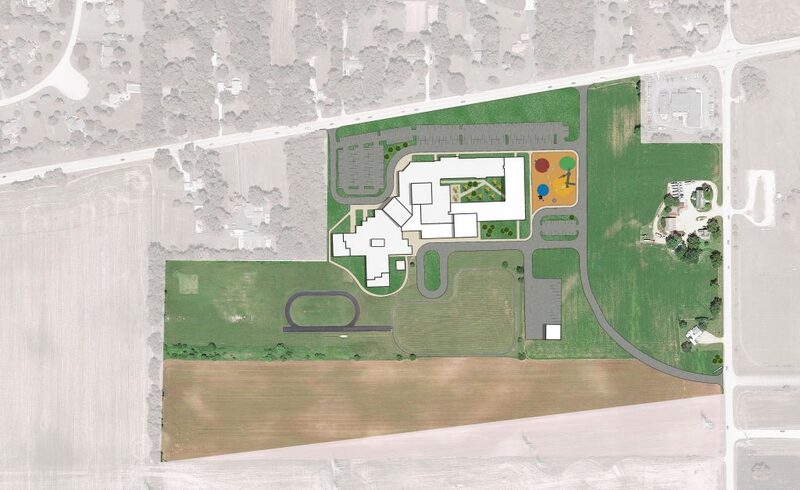 Students will be able to use the space during lunch and recess, as well as for small group learning. The project also includes repurposed spaces to provide for STEM, video production and other project-based learning initiates. 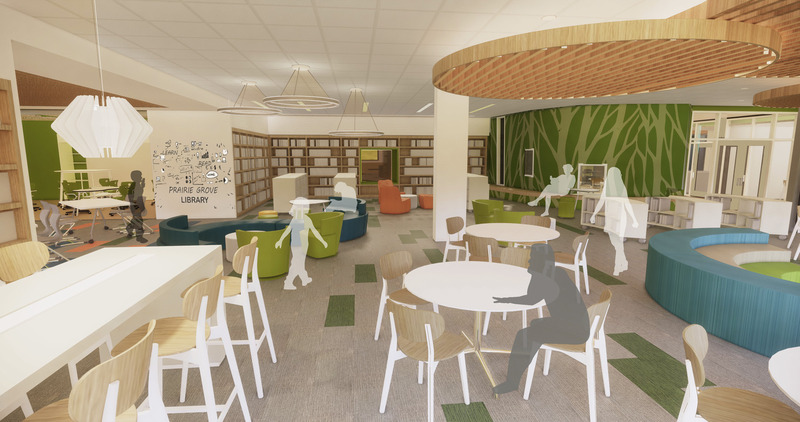 Additionally, CannonDesign is providing FF&E services, which includes a classroom furnishing prototype study, and furnishings for the library, STEM and project-based learning spaces.